Possibly the most contentious centenary within the First World War was the Balfour Declaration of November 1917. It left in its wake so many controversies and is held to be the root of so much antagonism since that time, that we have made every effort to focus on its importance solely within the context of our narrative. In other words we have tried to limit our investigation to the events and personnel which shaped the Declaration, analyse its impact and consider the roles played by those directly and indirectly associated with the Secret Elite up to but not beyond 1919. For certain, the Balfour Declaration was not what it appeared to be when first announced in 1917. Its roots spread wide and deep; its impact in prolonging the war has been overwhelmed by later events. Historians have often ignored its real origins, its trans-Atlantic gestation and the frantic urgency which attended its delivery. But first an explanation. Like many historical confusions which have been deliberately muddied by assumptions and lies, the concept of a jewish homeland in Palestine appeared, in the early twentieth century, to have unquestioned biblical certainty. People believed it as fact. Other views now challenge this ‘certainty’. 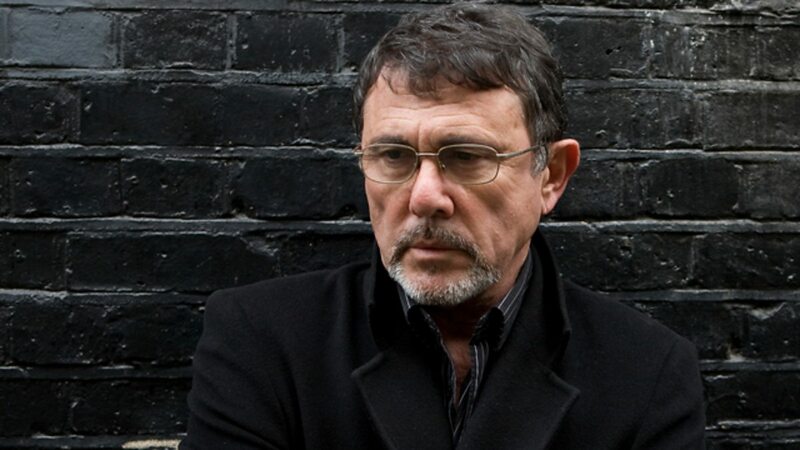 The distinguished Israeli historian, Shlomo Sand  risked more than his reputation, when in 2008, he published his re-examination of Jewish history, to expose ‘the conventional lies about the past’  which, like all historical misrepresentations, served to justify the traditional narrative which the Elites have constructed to protect their primacy. He challenged the orthodox views from ‘the authorised agents of memory’ who had steadfastly denied any deviation from the received version of Jewish history. What a wonderful phrase – the authorised agents of memory- the voices of those, and only those, whose research and writings are accepted as truth. Professor Sand has since been shunned by establishment Zionist historians and castigated because he refused to use terms like ‘The Jewish people,’ ‘ancestral land’ ‘exile,’ ‘diaspora,’ ‘Eretz Israel,’ or ‘land of redemption’, which were key terms in the mythology of Israel’s national history. His refusal to employ them was held to be heretical. Shlomo Sand was not alone in such protests. Those of us born into the Christian traditions were taught bible stories in school or at church – perhaps even from our parents. In the two-part theological litany of events (the Bible) as recorded by whom we will never know, the Old Testament was accepted as a history of the Jewish people despite a complete lack of evidence on which to base key assertions. Take for example the claim that the Jewish people were dispersed into exile by the Romans. Nowhere in the vast and well-documented records of the Roman Empire is there historical proof of a large refugee population around the borders of Judea after the three uprisings or wars in the first century C.E. as there would have been if a mass flight had taken place. Many Jews may have fled Judea fearing for their lives, but the Roman conquerors did not enforce an exile. There was no Imperial edict. There was no systematic dispersal of the tribes of Israel. The myth of uprooting and exile was fostered by the Christian legend, from which it flowed into Jewish tradition and grew to be the accepted ‘truth’ engraved in history. 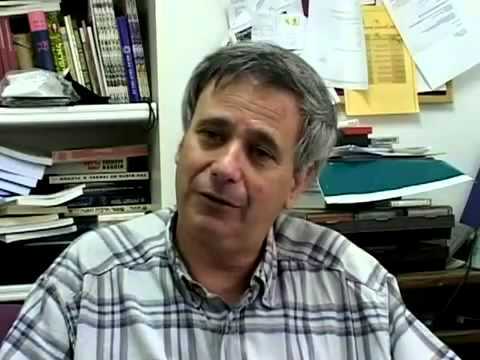 More recently, the Israeli historian Ilan Pappe  Professor at Exeter University, has attacked the ‘foundational mythologies’ of Israeli history which insist that ‘Palestine was a land without people waiting on a people without land’. This isn’t just bad history, it is patently wrong. In 1976, Arthur Koestler, a Hungarian-born naturalised British citizen of Jewish parentage, demonstrated another misconception in his remarkable book, The Thirteenth Tribe. The ancient Ashkenazi Jews, who today comprise most of the world’s population of Jews, sprang from barbarians living in the ancient empire of Khazaria between the Caspian and Black Seas. In his masterpiece of world history, The Silk Roads, Peter Frankopan, Director of the Centre for Byzantine Research at Oxford University, also explained the spread of Judaism in the ninth century when the Khazars chose to convert to that religion en masse,  which later raised speculation that they might be one of the lost tribes of ancient Israel. Not so. Many of these Jewish converts migrated to what is today Poland and Russia, but the evidence of history demonstrates that they had no link to ‘the holy land’ or ‘Palestine’. 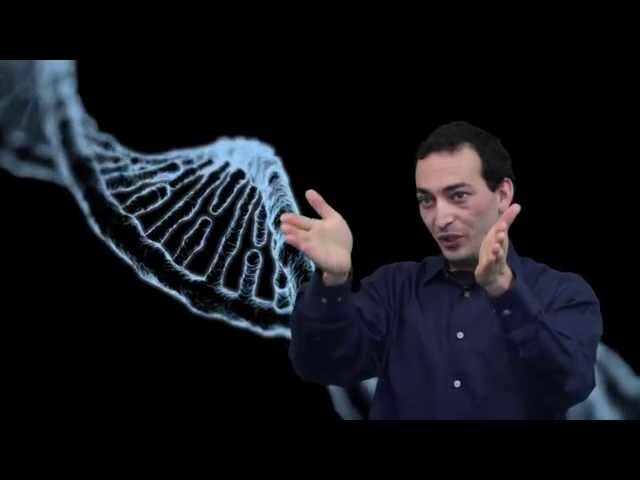 Eran Elhaik, an Israeli geneticist, who served seven year in the Israeli Defence Force, and no critic of Israel, developed genome studies at John Hopkins University in America. In tracing the geographical positioning of a number of Ashkenazi Jews, he found that their ancestral origins were not from the Middle East or indeed the Mediterranean but from a region that is now in north east Turkey. This scientific evidence underscores the historical findings of Shlomo Sand and others that makes nonsense of the claims of an ancestral Jewish homeland and the diaspora. Don’t be misled by the clamour raised against these brave professional historians and scientists against whom disparaging, sometimes vile comments have been made, calling them ‘self-hating jews’. To be pilloried by the establishment who seek to squash the truth, is a shameful consequence for those who question orthodox historical explanations, but typical in this modern era. It is a chilling thought, is it not, that ‘alternative facts’ were written up as official history at the end of the First World War, and predate the current explosion of lies by a full century. The reason we have introduced our sections on the Balfour Declaration in this manner is to enable the reader who is considering the impact of the First World War, to understand that several major pronouncements were made about Palestine, its contemporary status and its future standing which would be more closely questioned today. Most educated people in Britain accepted the concept of the wandering Jews alienated from their biblical ‘homeland’ after a ‘diaspora’. The Christian tradition wallowed in such patronising postulation. The terms were widely unquestioned across national boundaries. Key politicians within the Secret Elite who considered themselves staunch Christians in the Anglican tradition did not challenge these beliefs for a second. A renewal of Jewish aspirations for a ‘homeland’ had been on the march from the 1890s. It was termed Zionism and it appeared to have different interpretations for different parties amongst different Jewish communities. For some it was a religious expression; for a small but growing band, it was primarily a force which sought to assert Jewish ambitions in political terms. At the end of the nineteenth century, concepts like a Jewish ‘homeland’ took on a fresh life of its own, especially inside the political Zionism which increasingly expressed itself in ‘national’ terms, as if it represented a nation-state. We will shortly examine this in greater depth. In the context of the Secret Elite’s attitude towards Palestine and Zionist claims in 1917, the following blogs will demonstrate why one faction, the political Zionists, and another, the Secret Elite and the Allies, successfully used each other to help move forward their specific agendas. We have used terms like ‘Jewish homeland’ and ‘diaspora’ not because we are in agreement with them, or hold them to be true, but because they were part of the language of the time. Bear this in mind as the narrative unfolds. Shlomo Sand, The Invention of the Jewish People, p. xi. Illan Pappe is an Israeli historian and socialist activist. He is a professor at the College of Social Sciences and International Studies at the University of Exeter. Arthur Koestler, The Thirteenth Tribe. Peter Frankopan, The Silk Roads, pp. 111-114. Eran Elhaik, geneticist and former John Hopkin’s University post-doctoral researcher, currently lecturer at University of Sheffield. A term coined by Zionists who seek to denigrate those members of the Jewish faith or Israeli citizens who question their orthodox mythistory. Great post. I have long suspected that the Balfour Declaration may well turn out to be the most fateful of the consequences of the First World War.